Highlights of the celebration in our review! The most interesting moments in our videoblog. 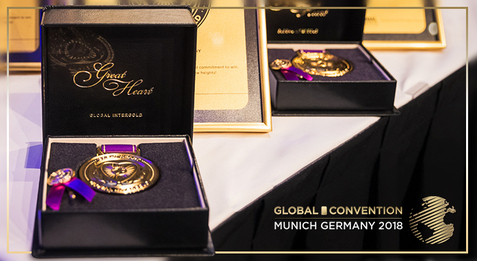 The brightest and most memorable moments of the international conference.